The inaugural Red Ribbon Gala will serve as CAN Community Health’s largest annual fundraiser. CAN Community Health provides a continuum of medical, social and education services essential to the health and well-being of those living with HIV, Hepatitis C, Sexually Transmitted Diseases, other diseases and to enhance public awareness. 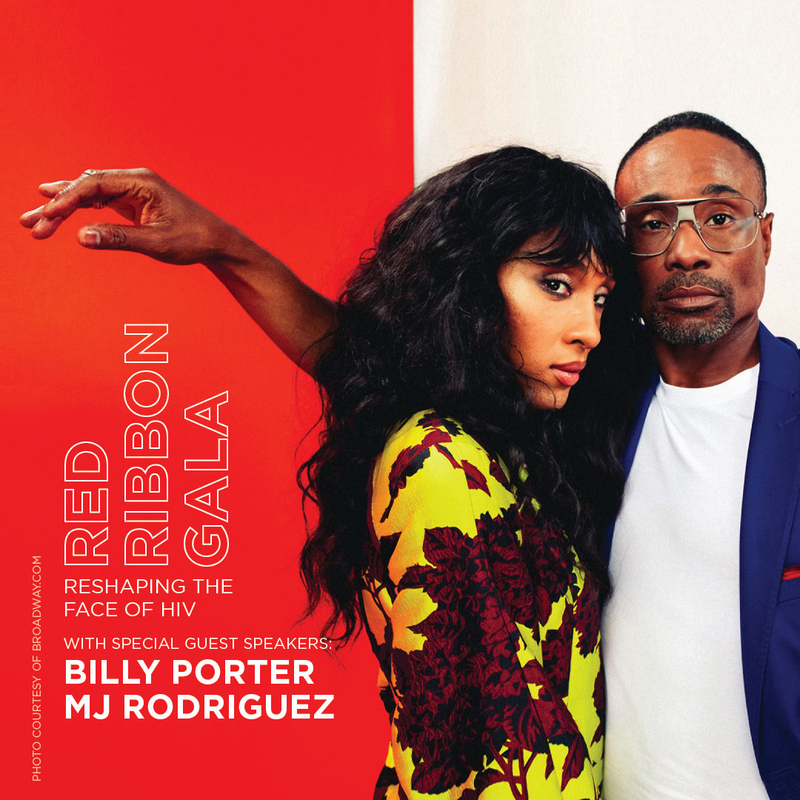 We advance our mission through empowerment, education, inclusion and the creation of hope by offering integrated resources and advocating for the end of HIV stigma.